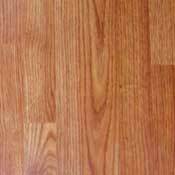 Owen Carpet specializes in finding quality laminate flooring deals that we can offer to our customers at special wholesale discount pricing below the normal cost of these laminate floors. 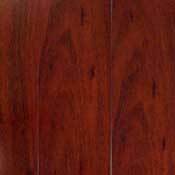 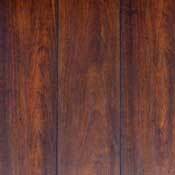 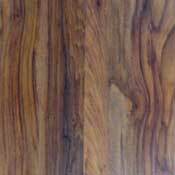 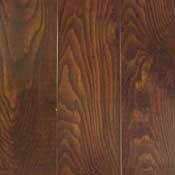 The following discount laminate flooring deals come from quality name brands like Pergo, Shaw, Formica, Bruce, Wilsonart, Quick-Step, Armstrong, Mannington, Kraus, and others. 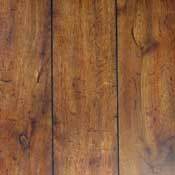 If you have already seen a particular laminate flooring that you like, please give us a call to get a free wholesale discount price quote on the exact same laminate floor that you have already seen. 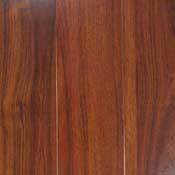 All these laminate floors offer FULL Manufacturer Warranties. 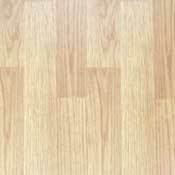 Note: Colors online may vary slightly from actual product.